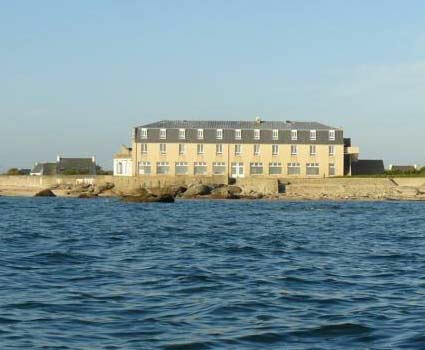 154 hotels with a sea view are waiting for you in North and West Brittany. North Brittany is one of the most popular tourist destinations in France. The seaside offers a rugged rocky coastline bathed by the Channel or the Iroise sea. The “Côte de Granit Rose” and the Finistère department offer some of the most beautiful French maritime landscapes. 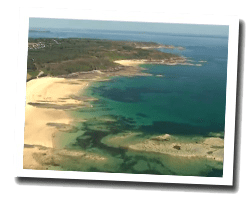 In northern Brittany, there are famous seaside resorts such as Saint-Malo or Perros-Guirec, and others more secret and equally pleasant. Sea view hotels for all budgets await you, from the luxury hotel to the small family hotel. 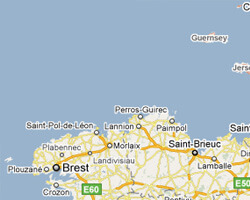 Hotels are listed following the coast from east to west, from Le Vivier-sur-Mer to Penmarc'h.